Stevenson Ranch, and South Stevenson Ranch... Nice, nice, nice! 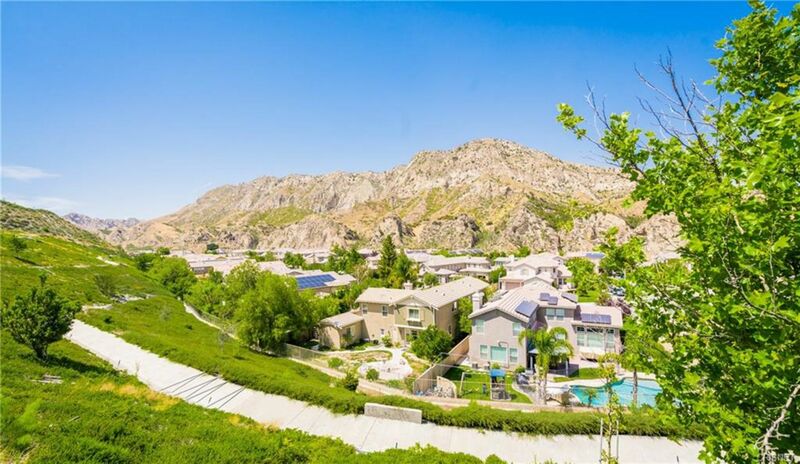 If you have the financial means to live here, you might be in the best place in the SCV. 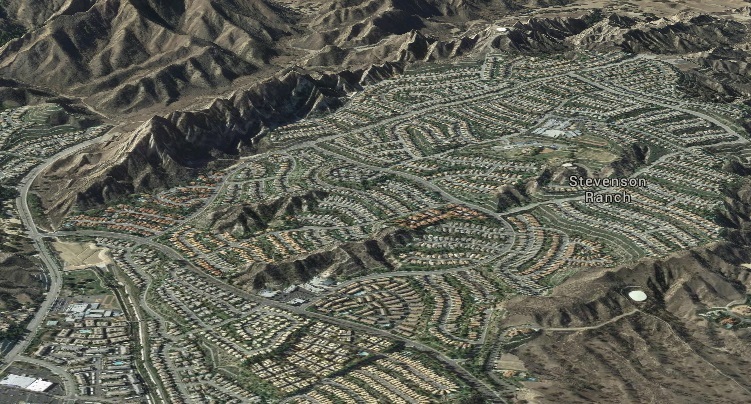 Yes, there's Mello Roos assessments, and HOA's, but you can run into those all over the Santa Clarita Valley. 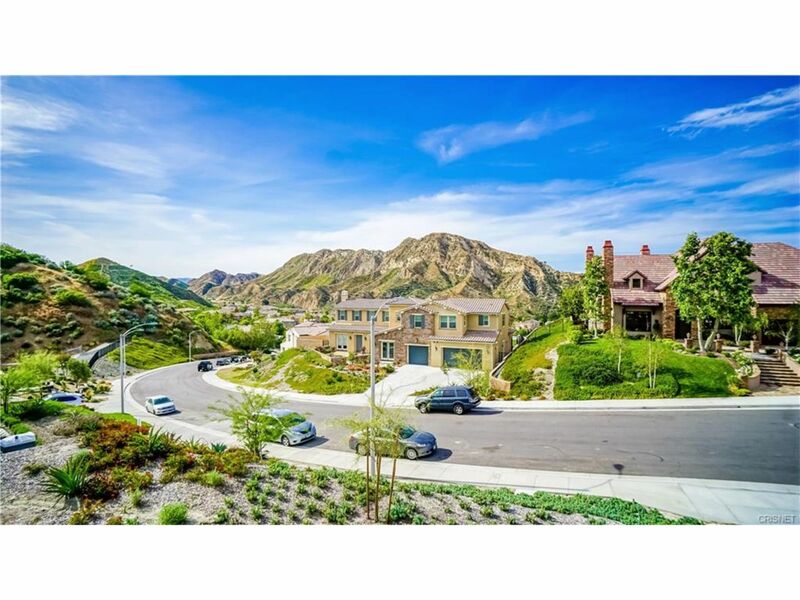 You might as well live as close to the center of Santa Clarita AND Los Angeles as you can. Updated: 24th April, 2019 12:16 PM.